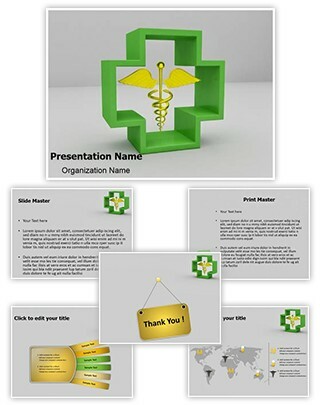 Description : EditableTemplates.com presents premium Healthcare Symbol Caduceus animated powerpoint templates. This Healthcare Symbol Caduceus animated powerpoint backgrounds are also available with attractive subscriptions and are easy to use and bring life to your important projects. Get our Healthcare Symbol Caduceus animated ppt templates to spice up your PowerPoint presentations.